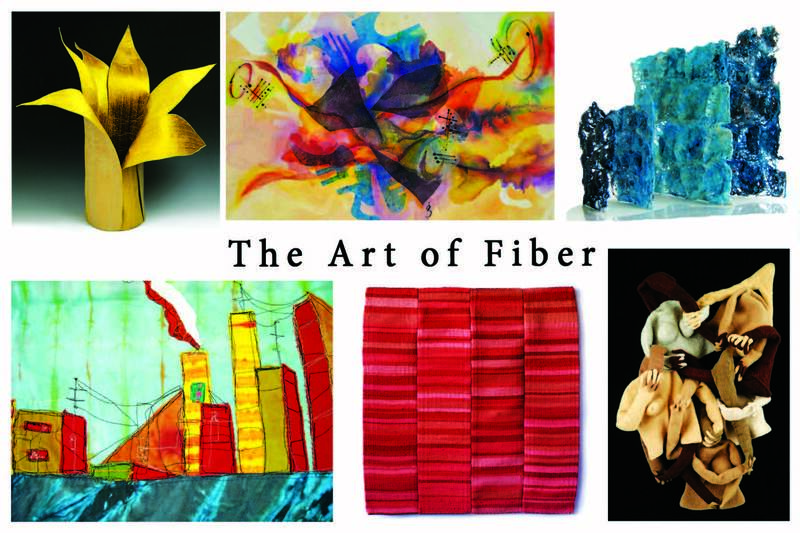 Just in time for the holidays, The Workhouse Arts Center presents the exhibition, “The Art of Fiber” from November 23 – December 31, 2011. 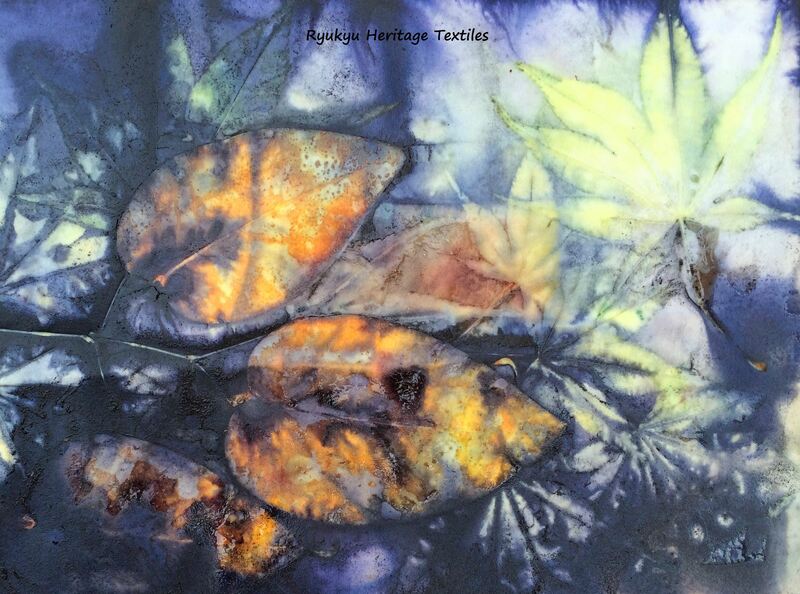 The exhibit is a celebration of “the beauty and creativity of the fiber arts”. I am so happy that one of my hand-dyed shawls was juried into the exhibit by jurors Candace Edgerley (adjunct faculty member at the Corcoran College of Art and Design in Washington, DC and President of the Surface Design Association) and Trudy C. Van Dyke (independent curator and fine arts consultant). I dedicate this showing of my Ryukyu Ai (indigo) dyed silk shawl to my fiber arts mentor and Obaa-san (grandmother), Nae Higa.